Broke down, fixed and on my way ! I found Greengate Autocare just by chance, I had actually broke down on Greengate going to work one morning and called into Sell Us The Car who recommended I should call in to see Steve and I'm so glad that i did. It turned out to be a burnt out coil which took just an hour to come and around half an hour to fit, never had so much good service in my life. I cannot therefore recommend them enough and will always use their services from now on. I have been using Steves excellent car services for as long as i can remember, one thing i like is that he is a true mechanic and not just a fitter. I had a problem with a nearly new car that I had purchased from Vauxhall and it was never out of the repair shop, constantly backwards and forwards giving me endless amounts of stress, this went on until the warranty and my patience had run out, but once i had taken it to Greengate Autocare they had found the problem to be the dpf filter, they advised to have it removed and reprogram the ecu. 2 years of hell sorted, when to be honest Vauxhall could not help after spending around 5 thousand pounds replacing numerous parts for nothing. Have an in depth check up of your cars problems. Our commitment to providing the highest quality auto diagnostics at the best prices. Greengate Autocare have a wealth of knowledge when it comes to diagnosing your vehicle, we are proper mechanics ! Your local specialist for all car repairs from clutch replacements to electrical repairs. Greengate Autocare – No job too big or too small, give us a try you might be glad you did. Maintain the resale value of your car, bike or van. Regular servicing is a must to maximise the lifespan of your vehicle. Visit Greengate Autocare for a Minor or Major Service. Fixed hourly pricing. Honest experienced service. Flashing warning lights on your dashboard? 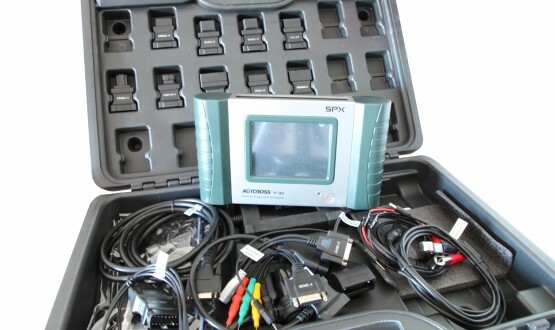 Call now to book a full diagnostic check. Greengate Autocare technicians will quickly identify the problem and stop those costly long term repairs. Don’t forget we are true mechanics and not just fitters. Using the correct specified oil, to match manufacturers standards, increases the lifespan of your engine. 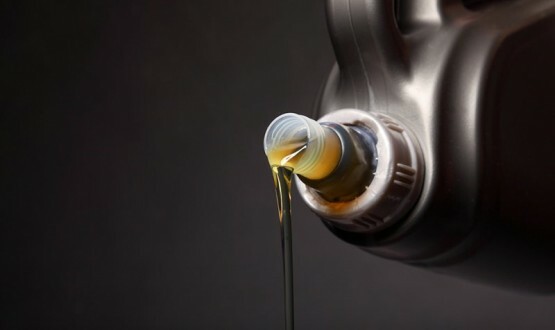 Recommending the most suitable oil for your vehicle. Trust Greengate Autocare for a happier engine. 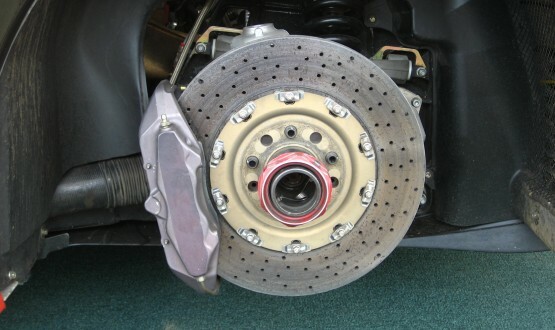 Stop quickly and safely, have your your full braking system checked regularly by Greengate Autocare. Keep our roads safe, keep your breaks in check. Our full break inspection includes all things brakes from pads to pipes. Stay on the road book an Mot. If your vehicle is 3 years old or more make sure sure your vehicle is tested every 12 months. 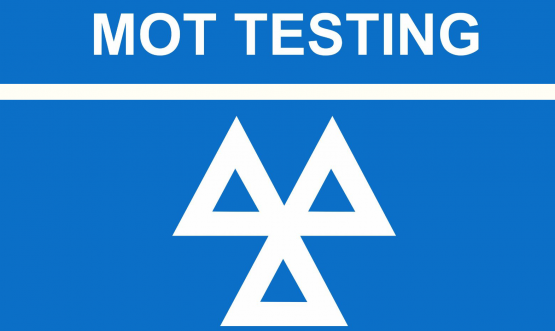 Greengate Autocare offers a full MOT test which only takes 1 hour. 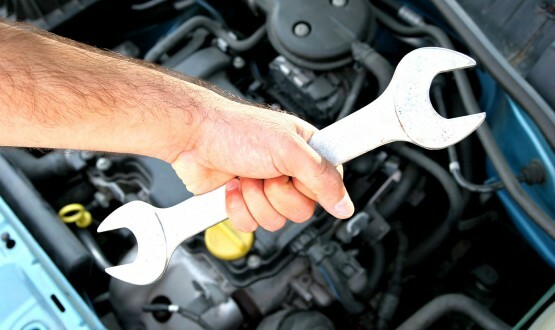 Our experienced mechanics will ensure your vehicle is fit for the road. When should I have my vehicle serviced? You should consult your service manual for the period specified by your car’s manufacturer, as vehicles differ when it comes to servicing intervals. Of course, regular servicing will extend the life of your vehicle and regular servicing will protect the resale value of your car so we recommend that you have your vehicle services in line with the manufacturer’s recommendations. How much is it going to cost to get my vehicle serviced? Servicing costs vary from vehicle to vehicle due to the varying cost of oils and parts. However, you can rest assured that our prices will be competitive and up to 50% cheaper than if you were to use a main dealer. Here at Greengate Autocare we have skilled automotive technicians who can service and repair any make and type of car, including light vans and all 4x4s. However, we don’t do heavy commercial vehicles or farm machinery. Yes, you can bring it to us. Servicing restrictions were lifted in May 2004 by the Office of Fair Trading under a ruling called Block Exemption. In short, Block Exemption means that you can now take your car to any independent garage to have it serviced and repaired, provided everything is carried out in line with the manufacturer’s guidelines. How can I make sure my car will be ok in the winter period? Why not book your car in for a winter check over, ideally and especially if its forecast for a bad winter you should seriously think about changing to winter tyres. A light has shown up on my car dashboard, what do I do? First of all have a look in your car manufacturers’ manual. If you cannot find the answer there you can bring it along to our garage and one or our technicians will plug your car into our vehicle diagnostic tool and figure out what is wrong. When you bring your car in to be serviced, please bring along your service book and also any locking wheel devices. We pride ourselves on the excellent work we provide and our second to none customer service.